Looking to find out about New Electric Cars, we have it ALL! 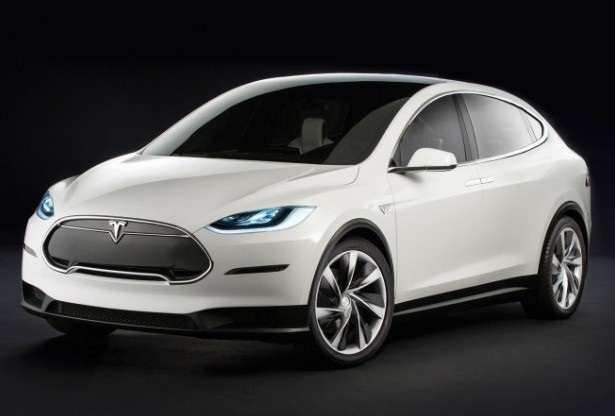 We feature the latest electric car industry news, and releases of new electric vehicles. Here we post all our latest articles and news stories for you to keep up to date with all the latest developments in the EV industry. GM announces the launch of the updated Volt and the launch of the Bolt. 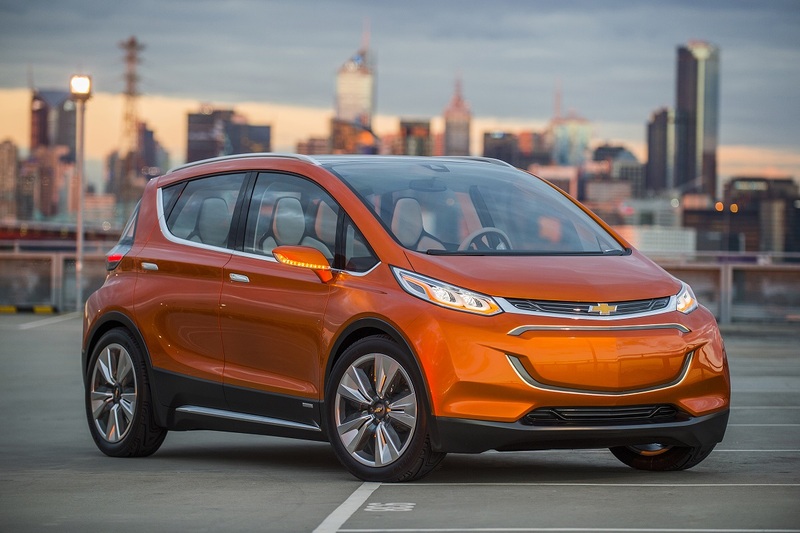 GM’s Chevrolet is ramping up its production of electric cars; in 2015 at the Detroit motor show they rolled out two new plug-in electric cars both the Volt and the Bolt. The Volt is the new and improved model of GM’s successful existing plug-in hybrid, and the Bolt is a brand-new all electric car. The fully electric Bolt is currently just a concept car with the official planned launch for 2017, the range is impressive the Bolt will get 200 miles on a single charge. After government incentives the price of the Bolt is around $30,000 and should complete with Tesla’s model 3. As for the Volt the 2016 model is a little curvier and a little more conservative than the current version seen on the road now. There are some current improvements as well when you charge it up, it goes further with an additional 50 miles added to the range before it needs to start using the petrol. In hybrid mode it should get around 41 mpg. This should mean that drivers only need to hit the refuelling station around once every thousand miles. With ranges this long the process is slow, electric cars must nearly be ready to go mainstream, just be careful to get the names right Volt with a V and Bolt with a B.
Tesla model D is going to be an upgraded version of the existing Tesla model S with not just one, but two motors, one driving the rear wheels on one driving the front. The new model D will be faster more powerful and more efficient, and will continue the drive from Tesla, to bring fully electric vehicles to the mainstream masses. 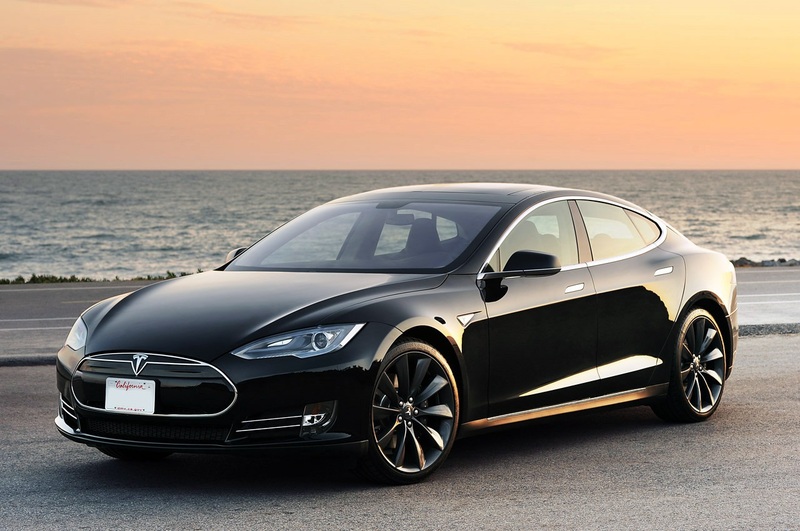 The existing model S cost nearly $80,000, the new model D is expected to be more expensive. Much of the development in alternative powertrains for example in the Toyota Prius and Nissan Leaf, is happening in cars priced for the mass market. Recently Mercedes-Benz started selling its Tesla powered B-Class Electric Drive, it looks like a Toyota Matrix but it could set you back more than $50,000. BMW has its electric BMW i3 a fully electric hatchback with range extender versions available. The i3 may look small and the outside but it’s big in the MSRP (manufacturer’s suggested retail price), a fully loaded model could get you close to $60,000. Any technological breakthroughs in cars start out in more expensive models for example anti-lock brakes started out on the Mercedes S class, fuel injection the Mercedes 300 SL and disk breaks the Citroen DS. In time as these technologies become more common the price will reduce, these discounts will be passed onto the consumer. Want to know more about Electric Cars?